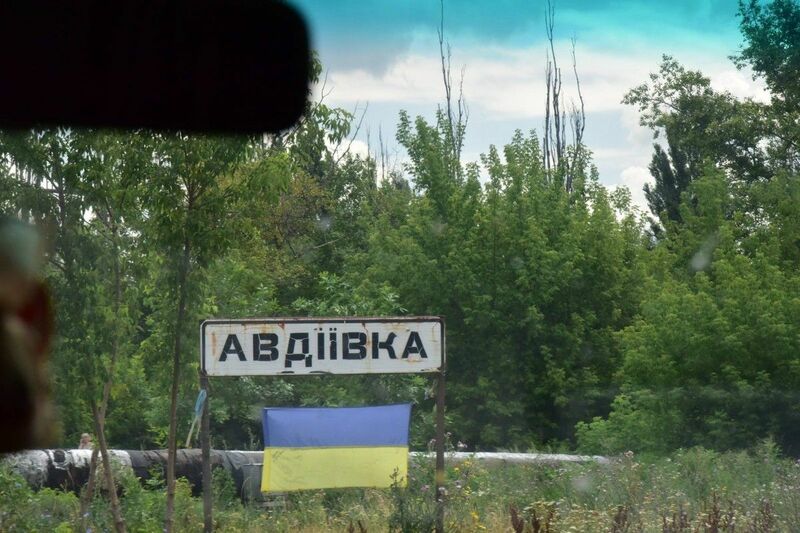 In a failed attack on the industrial zone in the town of Avdiyivka [the so-called "promzone"] in Donbas, the occupation forces suffered losses, in particular seven KIA and another 17 WIA, that’s according to Andriy Lysenko, the speaker of the Defense Ministry on ATO. "Yesterday's aggressive actions have cost the enemy dearly. Enemy losses over the past day have been confirmed. It’s seven dead and 17 wounded occupant troops," Lysenko told a briefing Friday, according to an UNIAN correspondent. Read alsoRussian proxies attack Ukraine 54 times in last dayThe lion's share of the losses were in the so-called 10th regiment and a separate assault battalion of the 1st Army Corps of the combined Russian-occupation forces, who attacked Avdiyivka’s industrial area and failed," said Lysenko. He added that the terrorists had planned to push the Ukrainian forces back from their positions in Avdiyivka. The command of Russian occupation troops deployed several hundred militants from two different units to carry out the offensive, as well as several batteries of artillery, supported by UAVs. "After a powerful artillery fire from 82mm mortars and 152mm howitzers, the invaders tried to storm our positions. Reinforcements arrived to repel an attack on the cutting edge of our defense. Clashes ended in our favor, and the enemy was forced to retreat in disgrace, having suffered losses," Lysenko said.